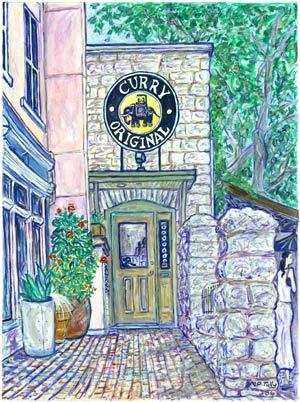 The moment you walk into Curry Original you are greeted with authentic Indian culture, from the artworks adorning the walls to the rich spicy aromas. 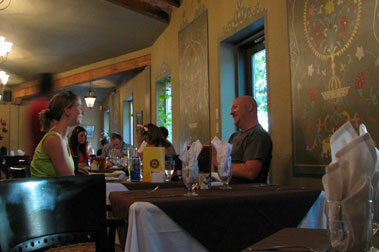 The air is filled with a mixture of delicious spices and the decor makes for a relaxed and elegant setting. The restaurant overlooks the waterfront and in the summer you will want to relax and dine in our outdoor patio. Curry Original uses fresh ingredients as well as local and organic produce. 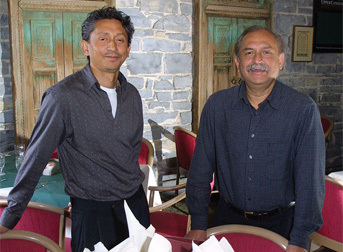 Curry Original owners Weais and Ali Afzal, pioneers of fine Indian Cuisine in Kingston for the last 25 years, continue to offer your favourite dishes and more.